Zeta Phi Beta Sorority, Inc. is focusing on our 2018 events in a campaign to recognize phenomenal women doing phenomenal things as we journey to our Centennial Anniversary in 2020. 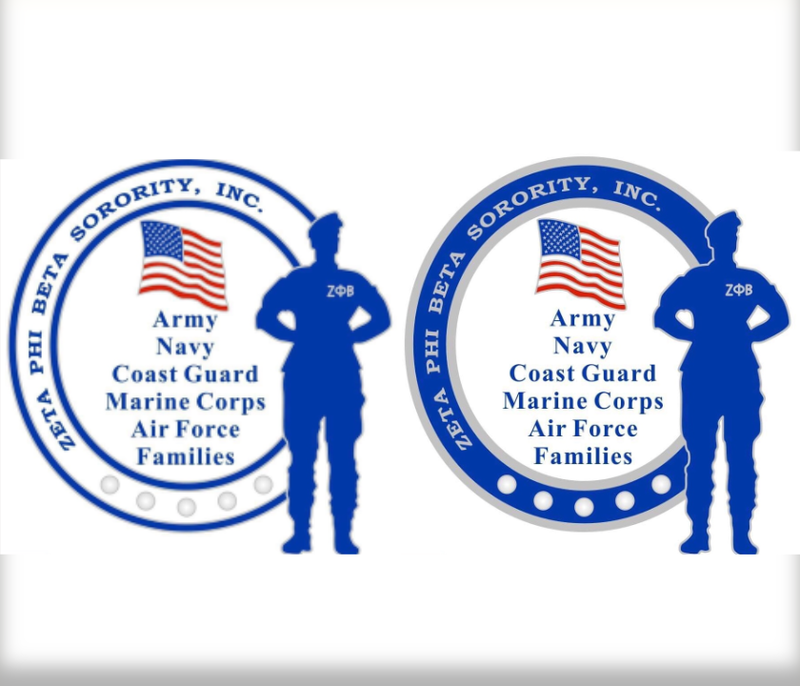 Pre-order your Zeta Veteran/Veteran Supporter pin today! These beautifully crafted, custom designed pins are $19.20. 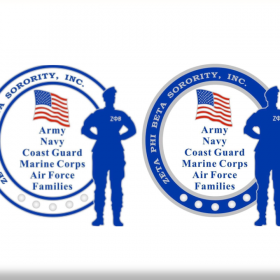 Proceeds from the sales will go towards the sorority's on-going partnership with Women Veterans ROCK. Access timely member-focused information such as financial forms and reports, region-wide broadcast and national updates! Post chapter updates and request region-wide broadcasts. You are the key to setting Zeta on FIRE for the 21st century and beyond. 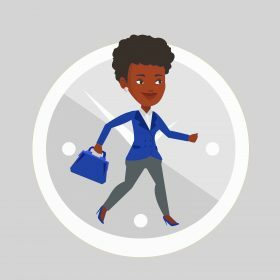 When is the last time that you attended a chapter meeting? You are an asset to this organization.Check out the nearest chapter and pay them a visit.Lend your unique talents to your sisters! 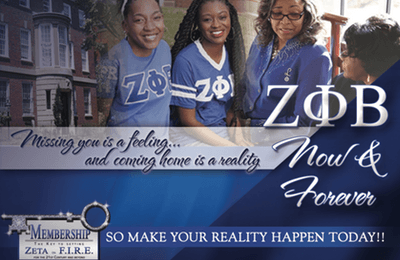 Announcements & information about Zeta Phi Beta Sorority, Inc. in the Midwest. Get regular updates from the Magnificent Midwestern Region, including the latest edition of the ZNN Midwestern Edition, right to your inbox!